Time poor professional woman working in Sydney’s CBD, who didn’t have the time or ability to buy what we buy. She owns two other investment properties. 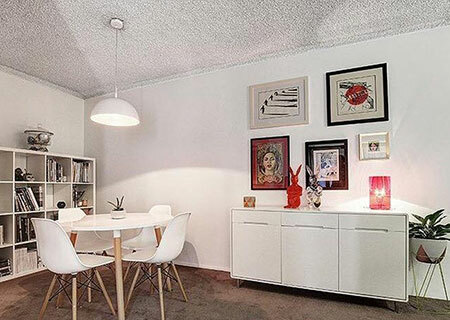 We were looking for a well-presented two bedroom apartment on Sydney’s Lower North Shore to add to this woman’s portfolio. A property in a great location that will be easy to rent out. 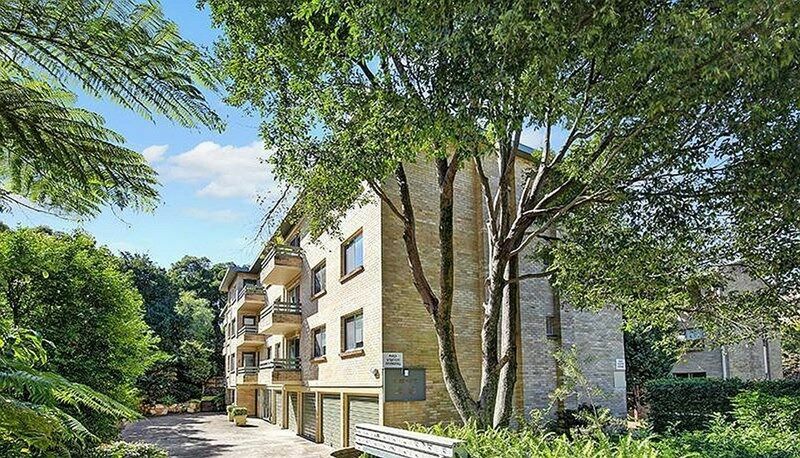 We secured a top-floor two bedroom apartment in the heart of Neutral Bay. 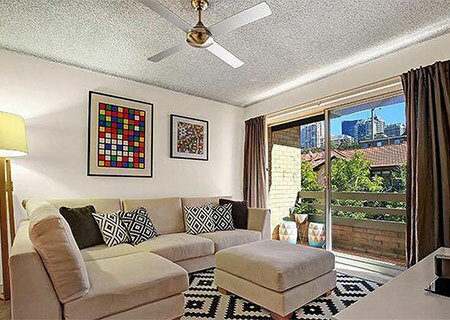 We purchased this two bedroom apartment for a seasoned investor in a wonderful blue-chip suburb of Sydney. It was rented immediately at $650 per week for a 3.8% yield. 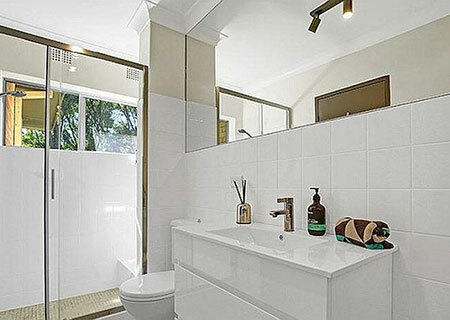 She couldn't believe how quickly we could wrap up this property in such a competitive market.